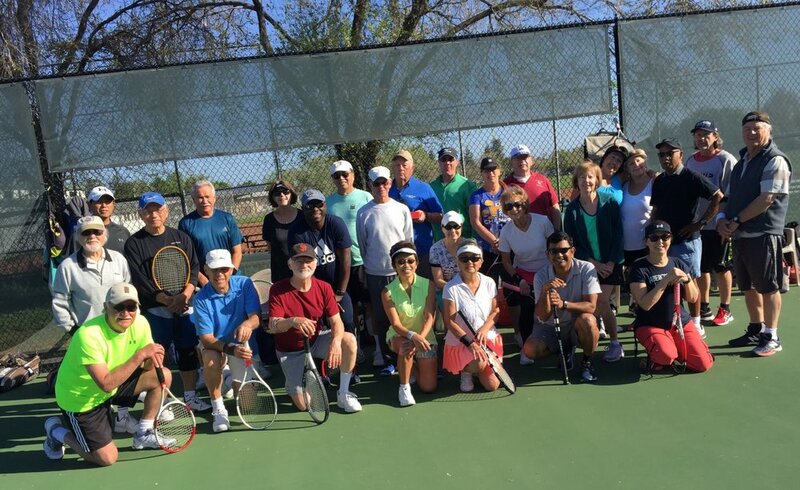 Lily Ng, our loyal member from Sacramento, and legendary member Tom Butler put together a fantastic Easter mixer with over 30 members participating, enjoying the warm sun, camaraderie, and what else? Tennis!!! A glorious day for all!